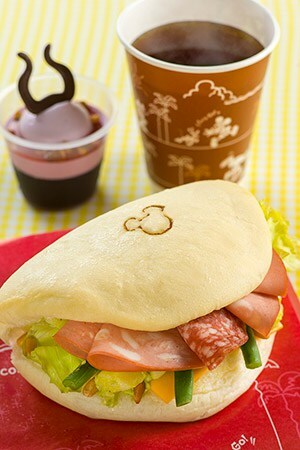 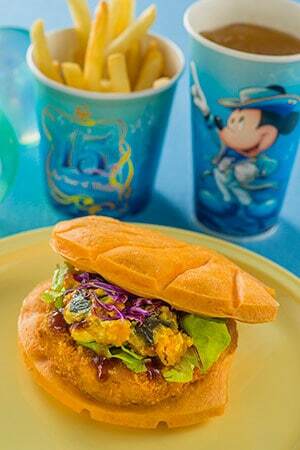 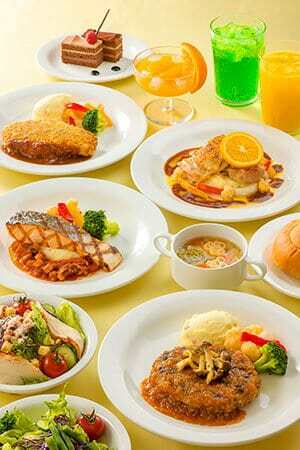 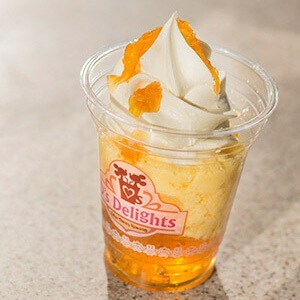 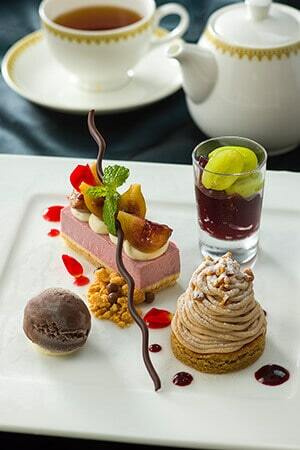 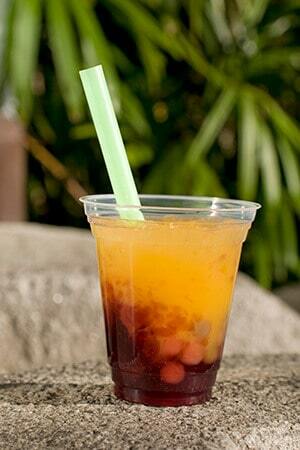 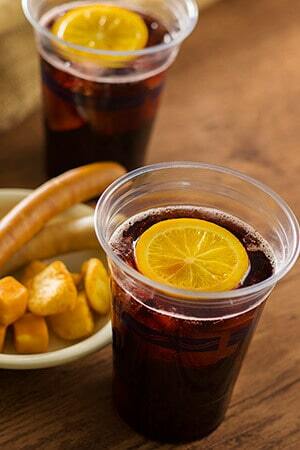 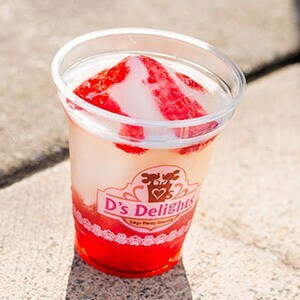 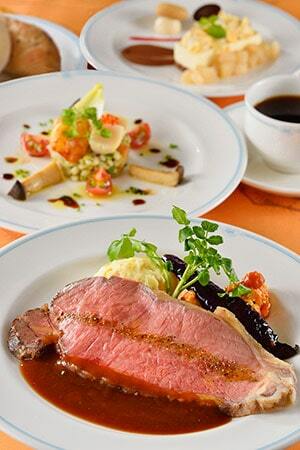 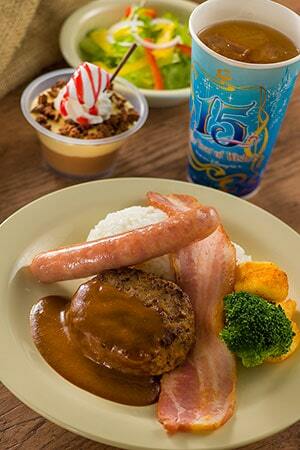 Fall at Tokyo Disneyland and Tokyo DisneySea brings limited and updated food menus. 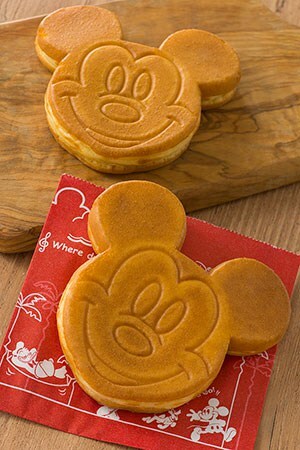 With the start of Halloween looming and new merchandise, there’s plenty of options to keep you satisfied when visiting this autumn. 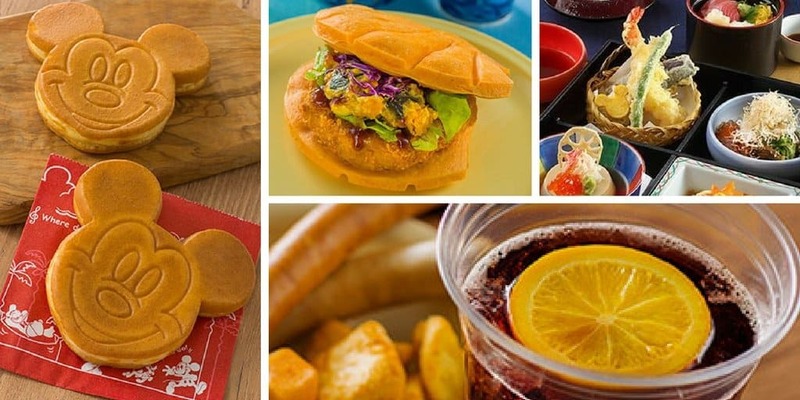 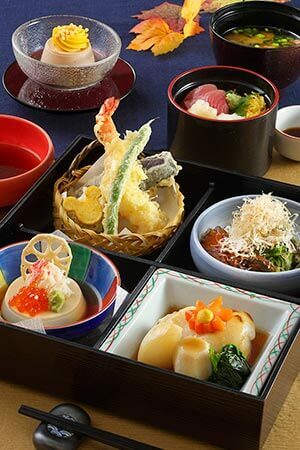 Here’s a detailed look at all the limited and menu updates for select restaurants and food stands at Tokyo Disney Resort! 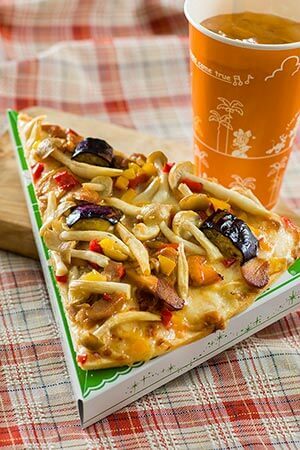 Don’t forget to check out the Halloween 2016 merchandise and food for both Tokyo Disneyland and Tokyo DisneySea.